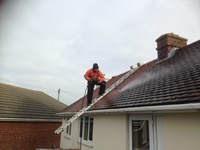 HSL Outdoor Cleaning Services offer a professional Domestic and Commercial Outdoor Cleaning Service, in and around Portsmouth, Fareham and Southampton. 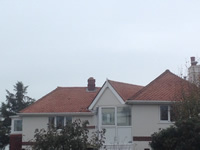 All of our services can be arranged on a one off or regular basis. 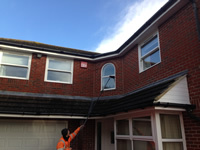 Our Window Cleaning Rounds operate throughout Hampshire, Surrey and West Sussex. 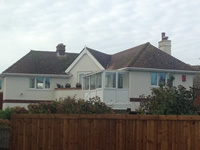 We are fully Insured and offer both the latest and traditional window Cleaning methods to Domestic and Commercial clients.